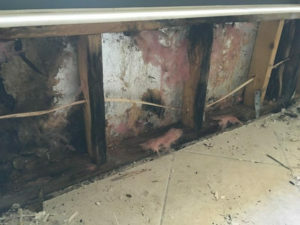 Unfortunately for these homeowners in Ft Lauderdale, a mold infestation took over their property. 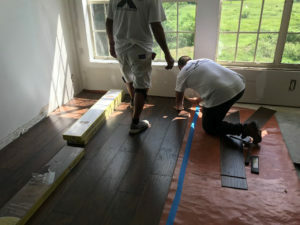 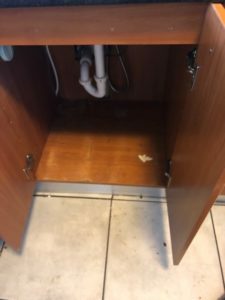 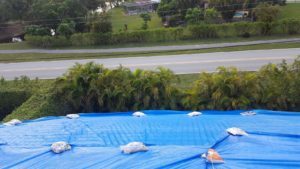 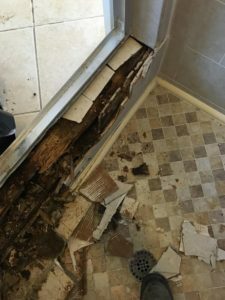 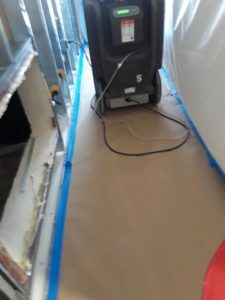 Our team responded quickly, and our highly trained specialists started the remediation process immediately. 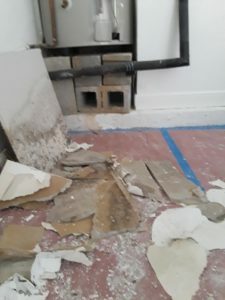 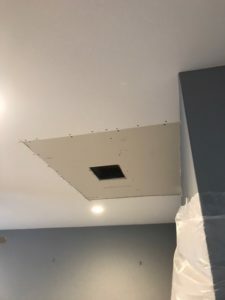 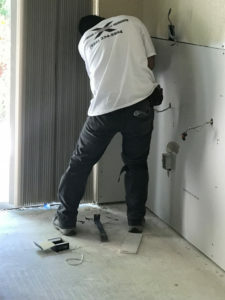 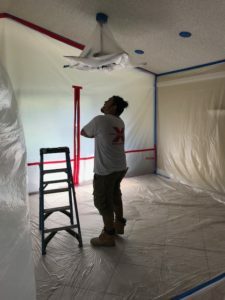 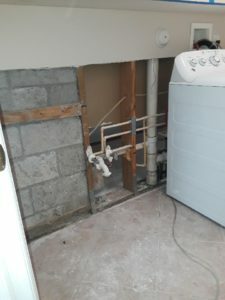 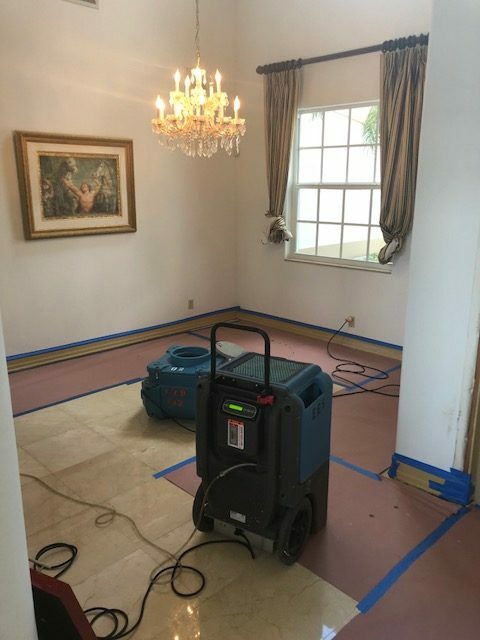 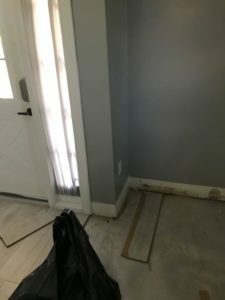 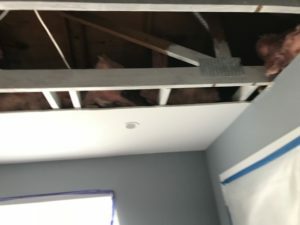 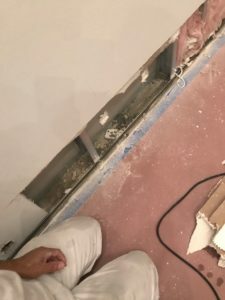 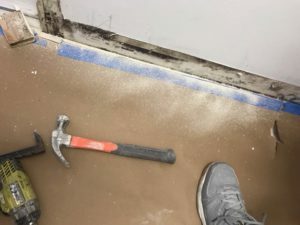 Using our state-of-the-art mold remediation equipment and specialized cleaning techniques we were able to restore this home to pre-damage condition. 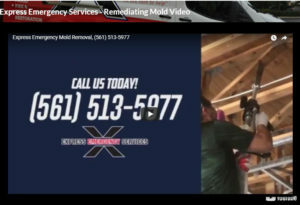 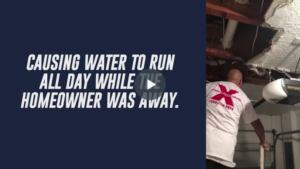 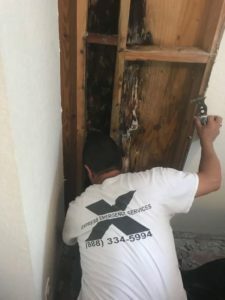 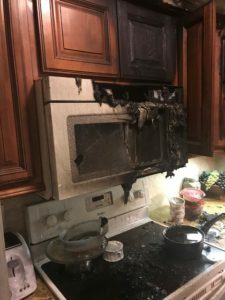 When your Ft. Lauderdale area home suffers from mold infestation, you can count on our team at Express Emergency to help. 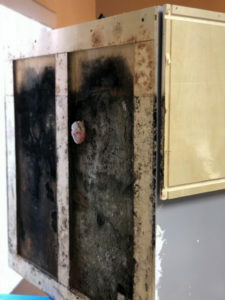 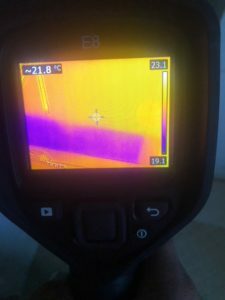 We have the experience, equipment, and training to help with residential and commercial mold problems in your neighborhood.